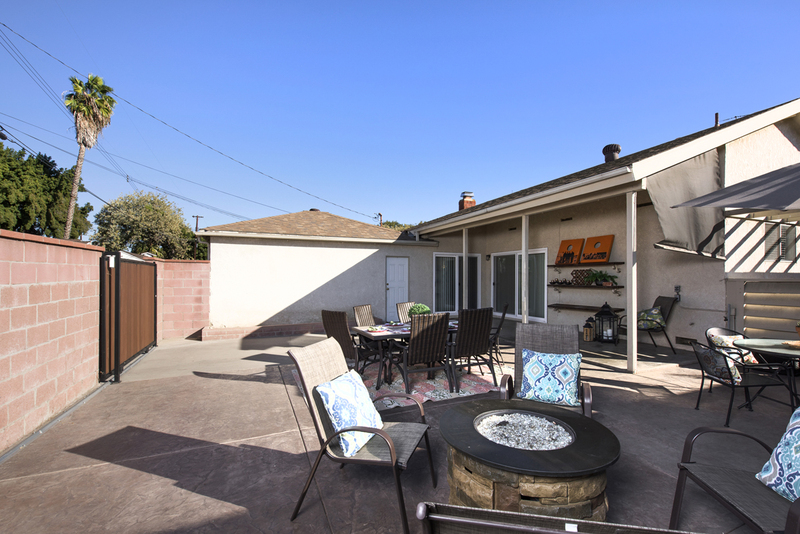 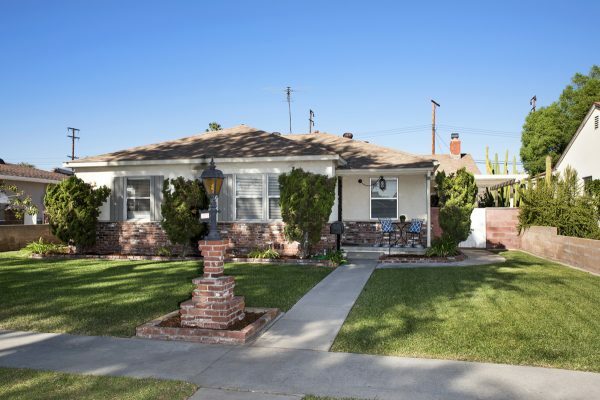 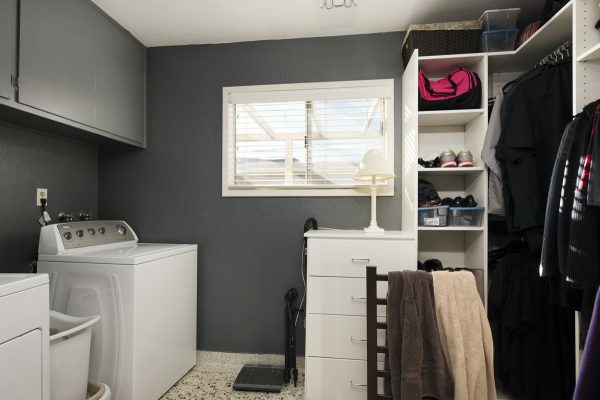 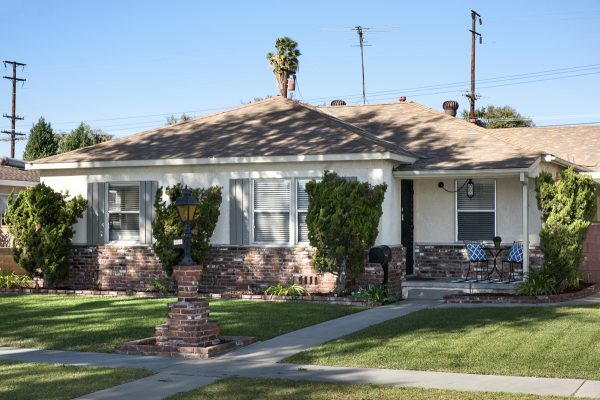 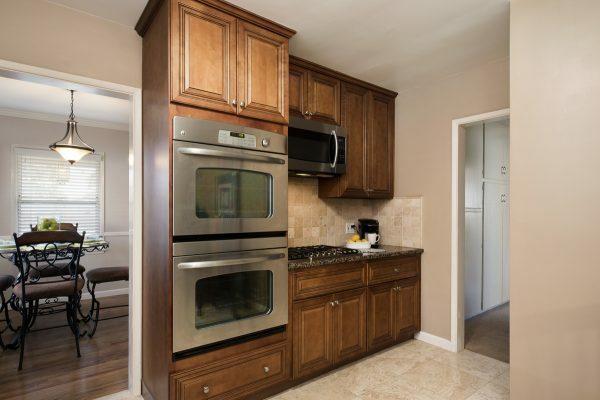 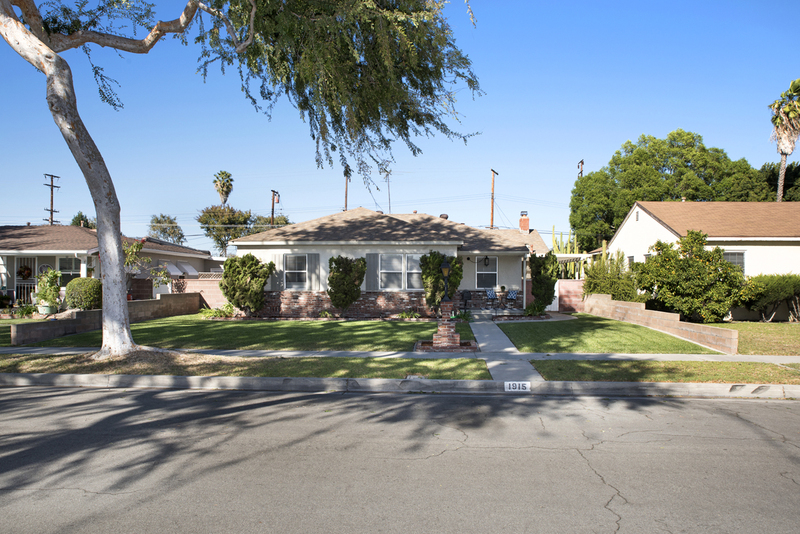 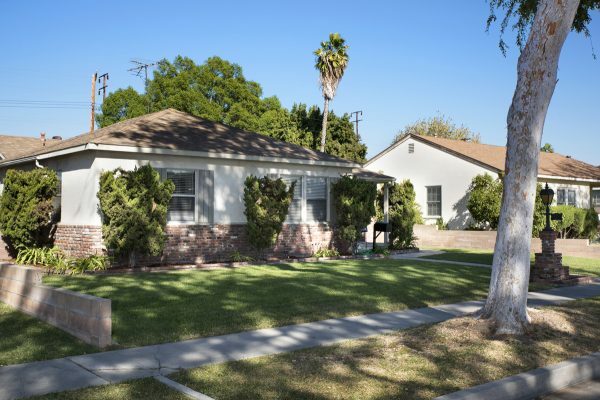 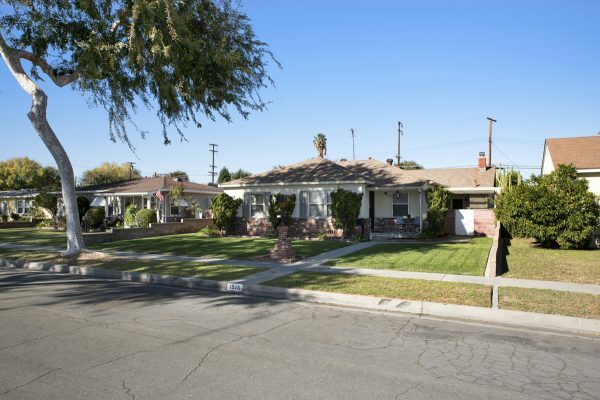 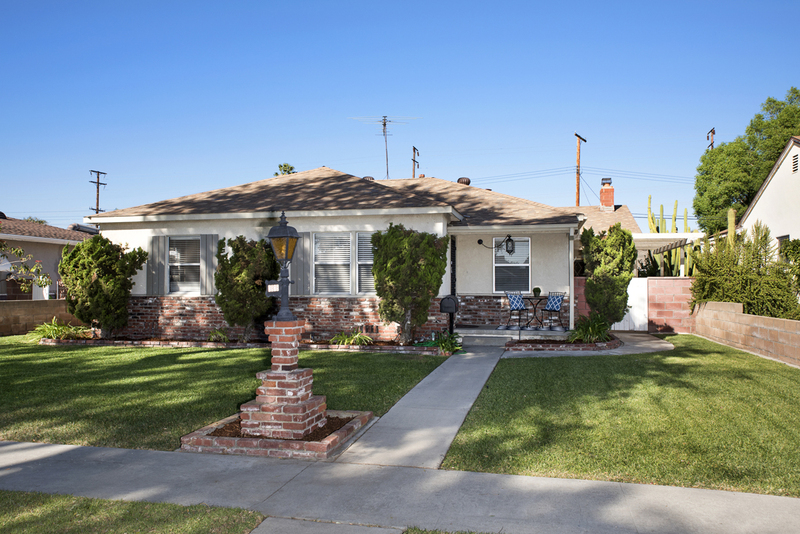 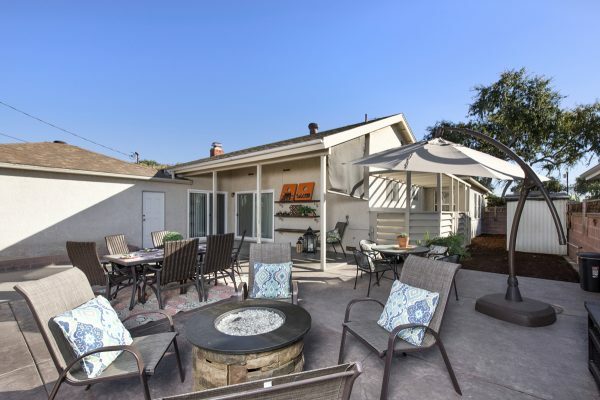 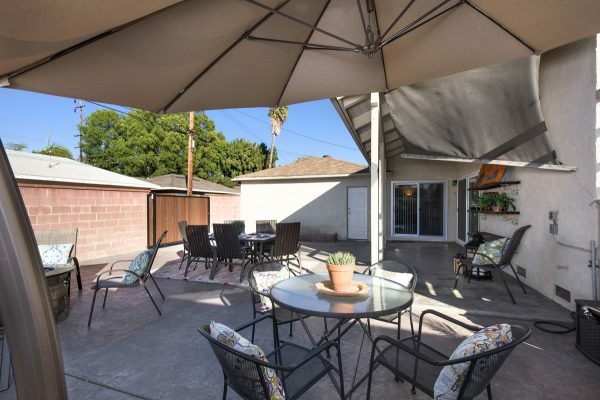 Spacious and Upgraded West Fullerton Home – If you are looking for large home with a lot of bang for your buck then you have found it at 1915 W. West Ave. in Fullerton. 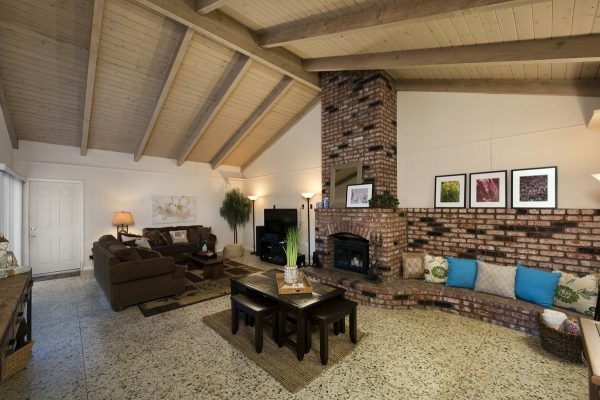 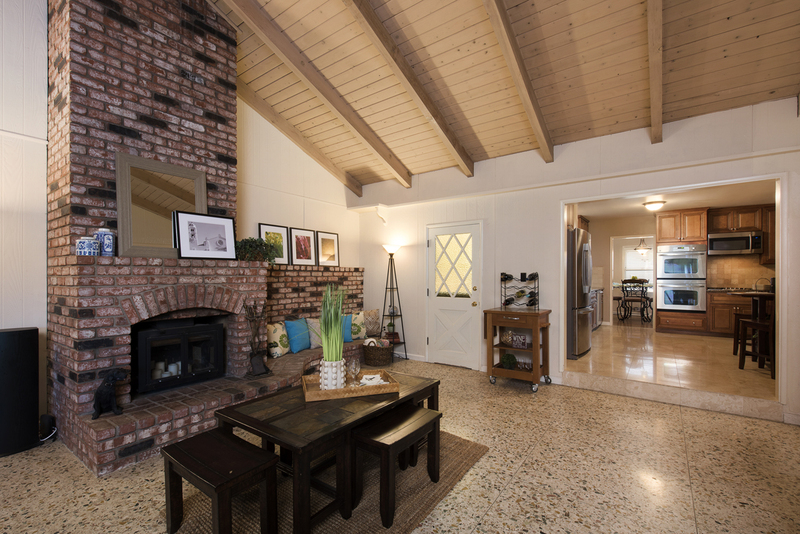 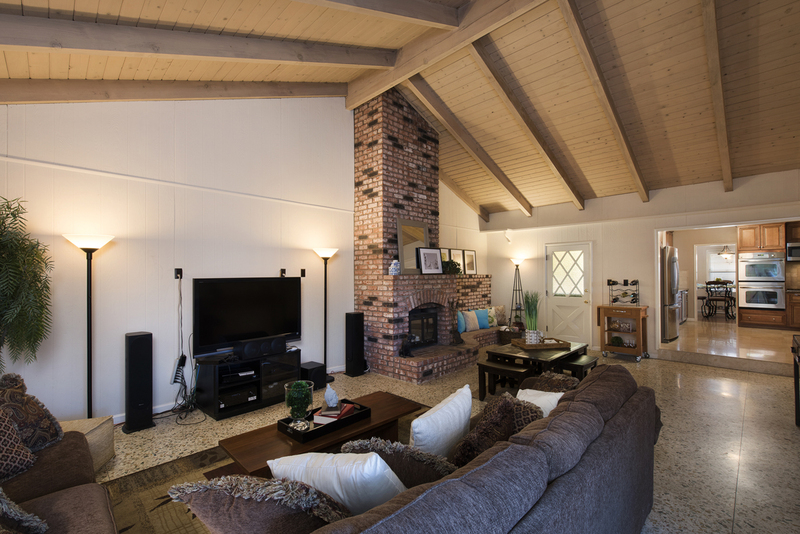 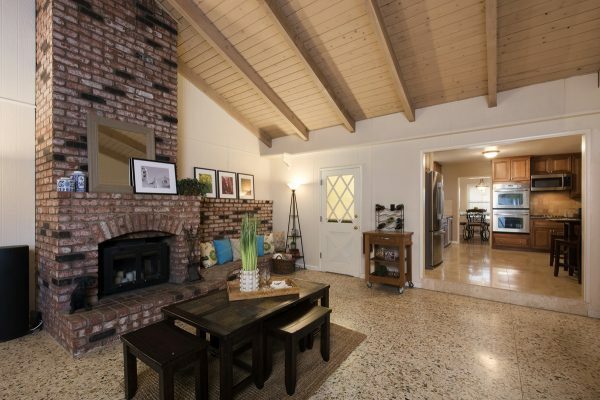 Charm meets modern convenience in this beautiful home on a tree lined Fullerton street. 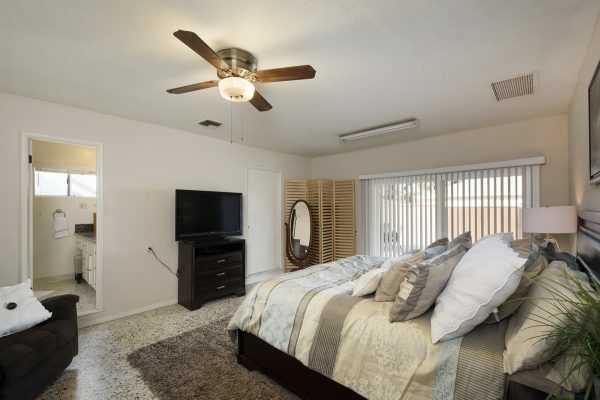 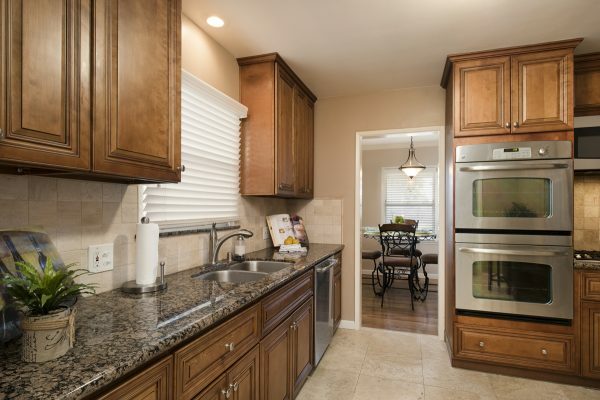 Some wonderful features include: Original hardwood flooring, built-in cabinetry, huge hallway bath has been remodeled with Travertine flooring, granite counters and double sinks. 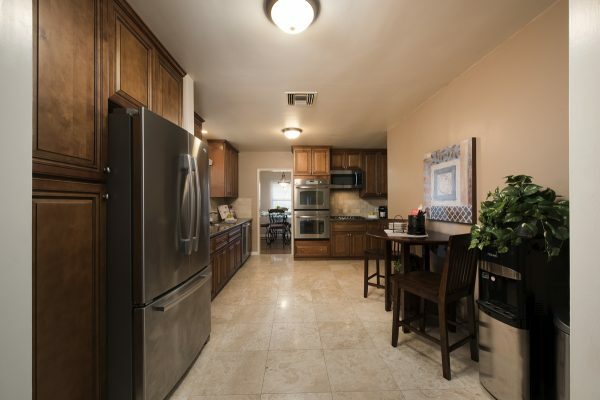 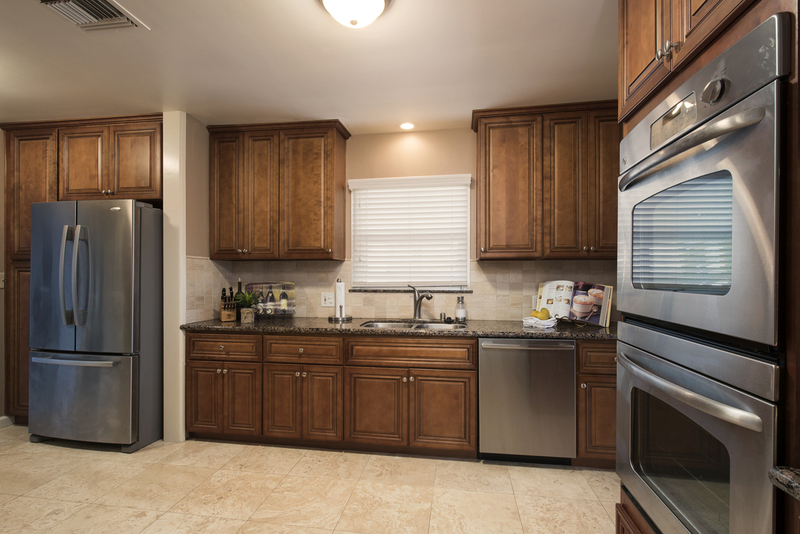 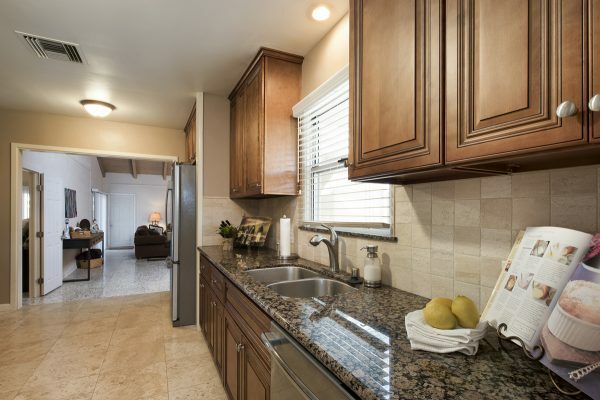 The large and highly upgraded kitchen includes: Granite counter tops, stainless steel appliances, double ovens, 5 burner gas cooktop, Travertine flooring, high end cabinetry, and a breakfast area. 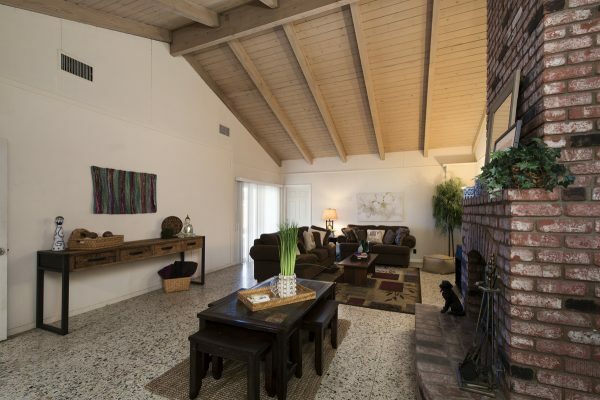 The kitchen flows seamlessly into an amazing and large family room with towering vaulted, beamed ceilings, large brick fireplace, stone-polished concrete flooring, dual pane sliding door to the back yard and an entrance to a private patio. 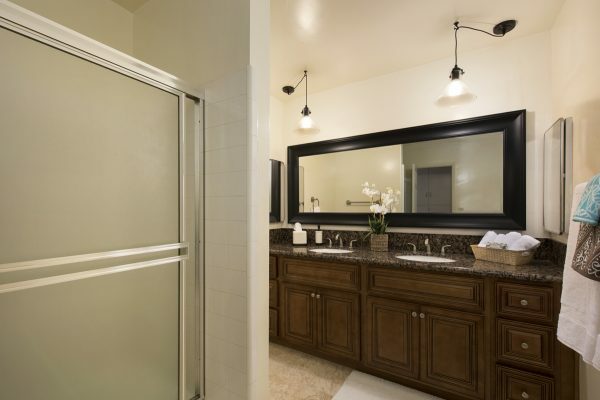 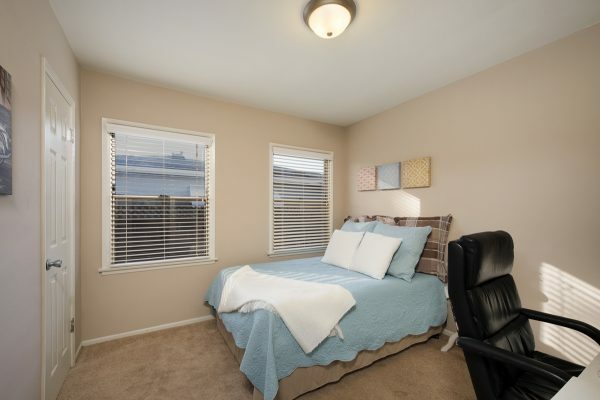 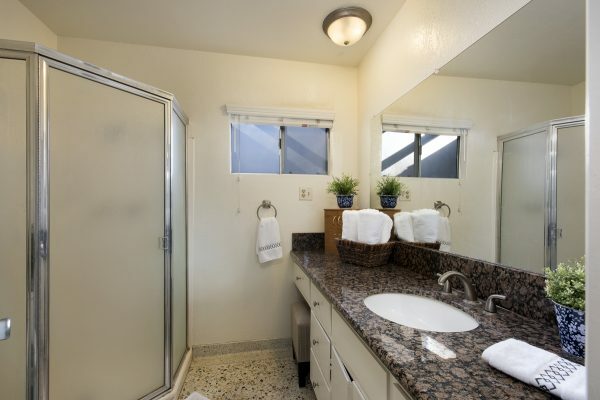 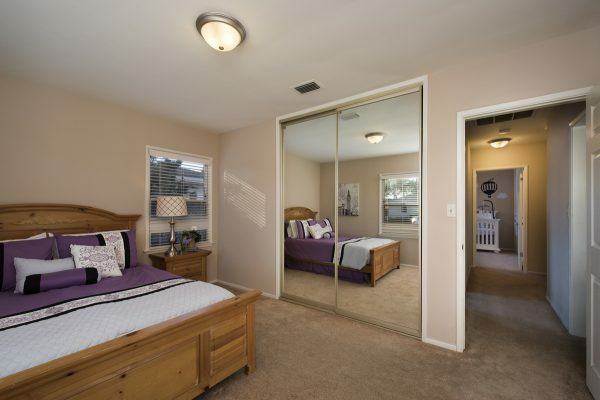 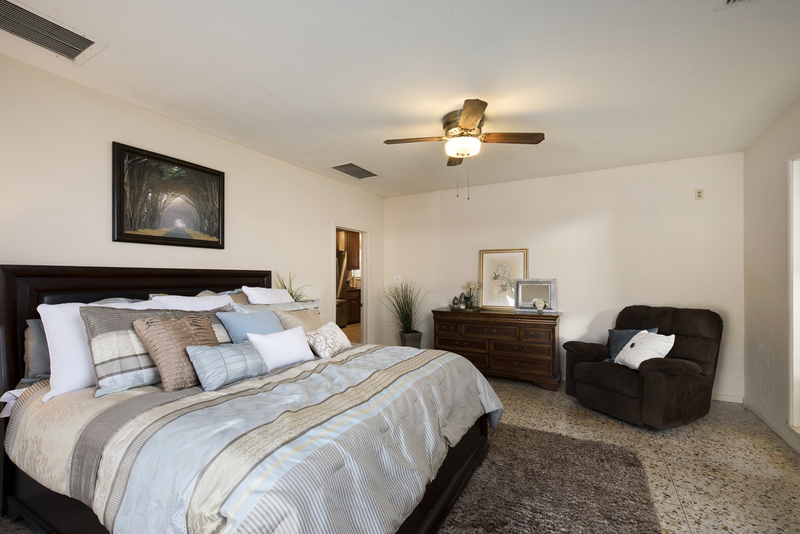 The large master suite boasts: An en-suite bathroom with granite counter tops, walk-in closet with organizer, and dual pane sliders to the back yard. 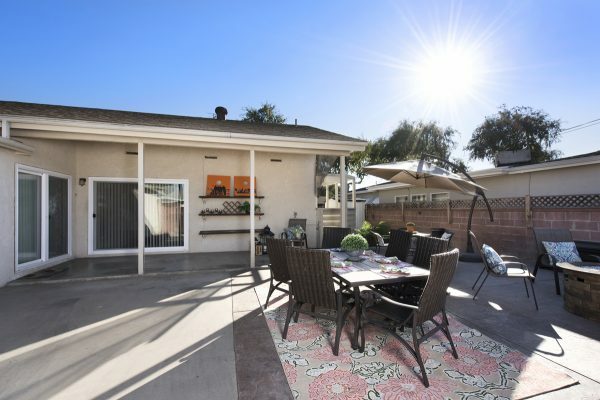 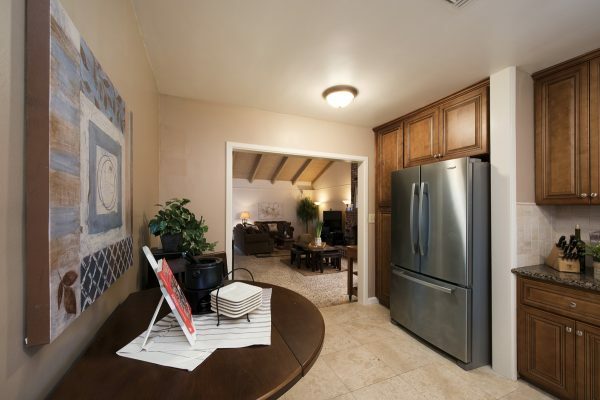 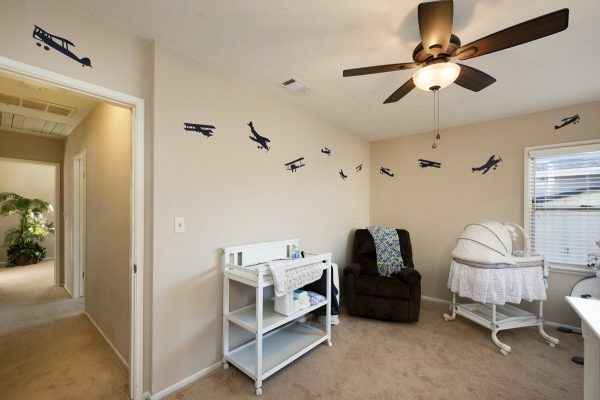 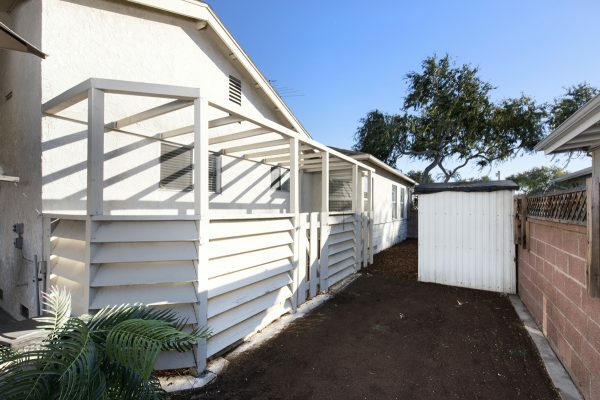 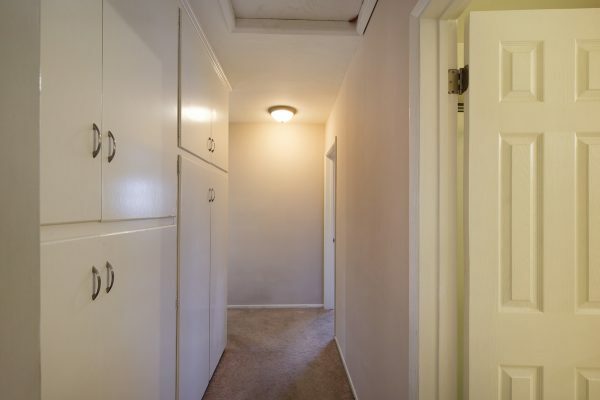 The exterior features: RV parking with alley access and sliding gate, low maintenance, drought tolerant back yard, (an entertainers dream), full landscaping with sprinkler system, stamped concrete, dual central air and heat, and a whole house fan. 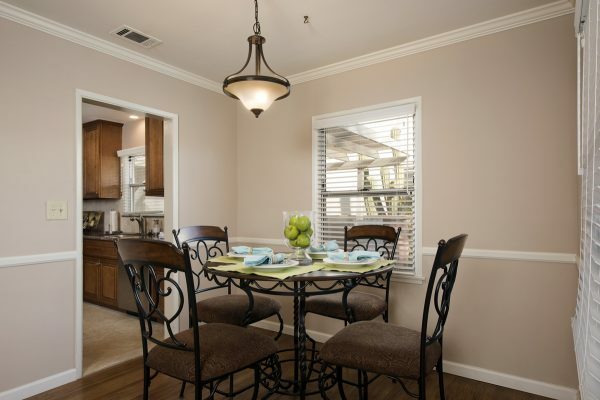 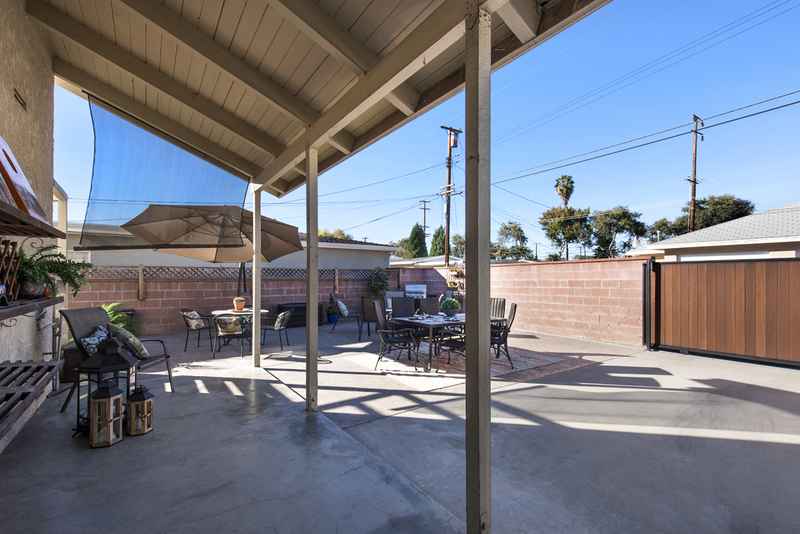 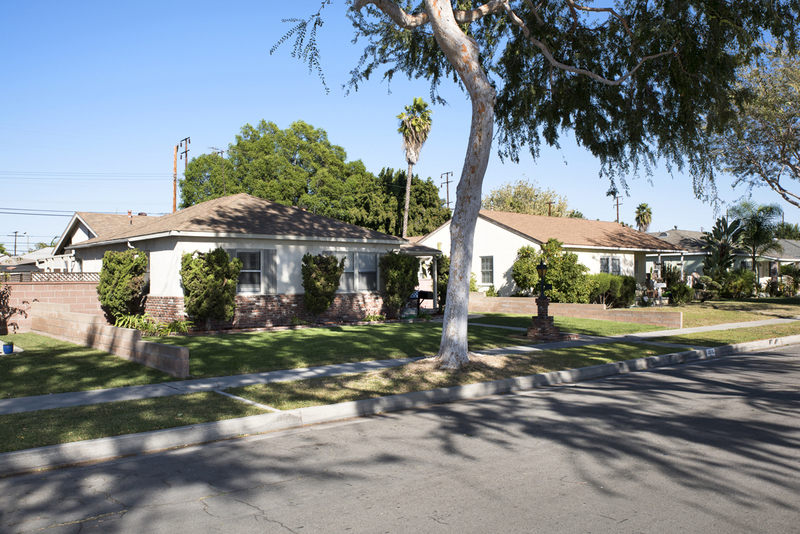 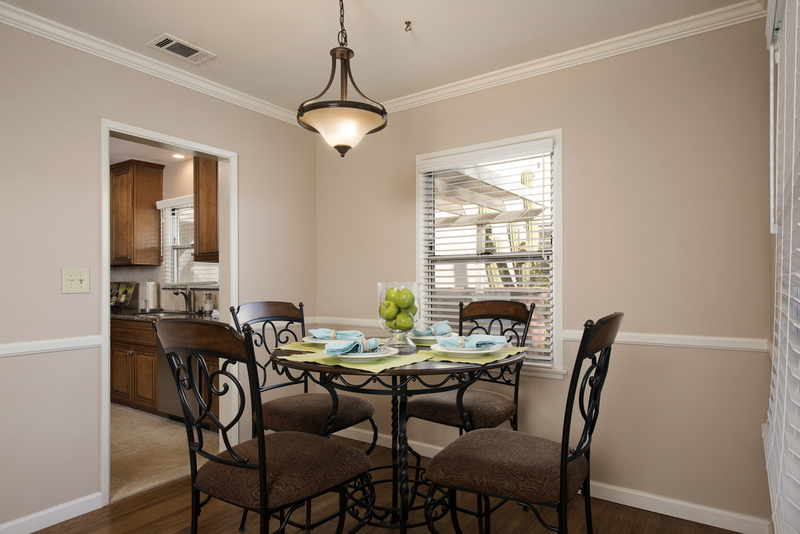 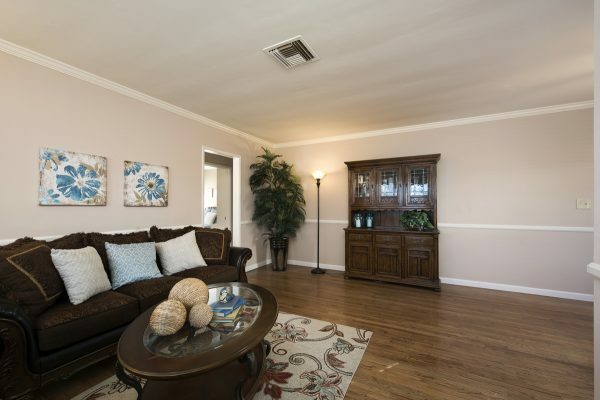 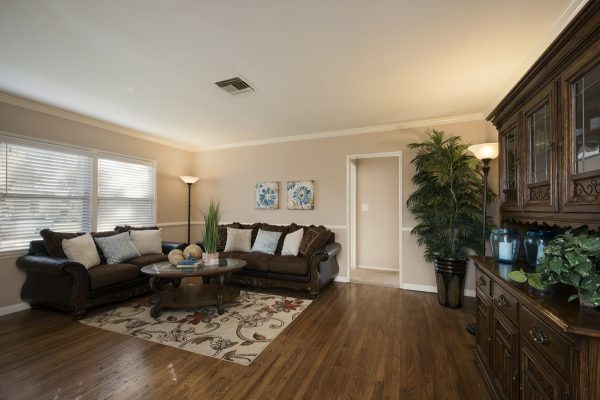 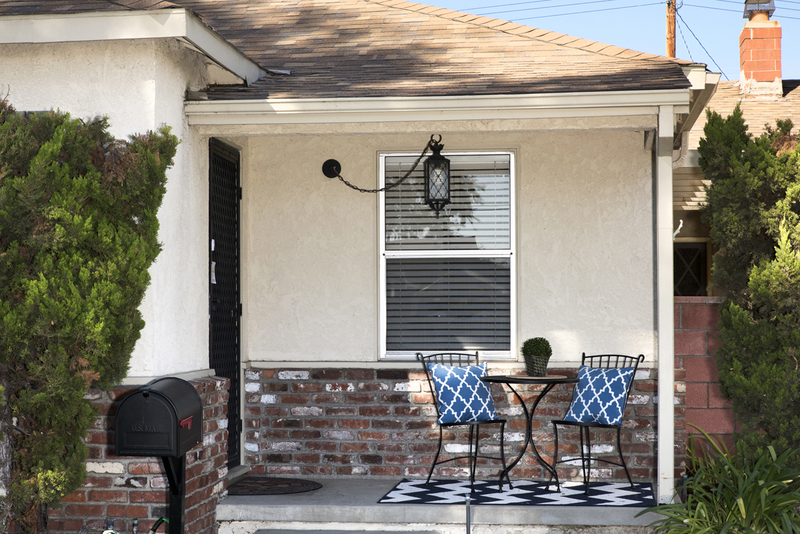 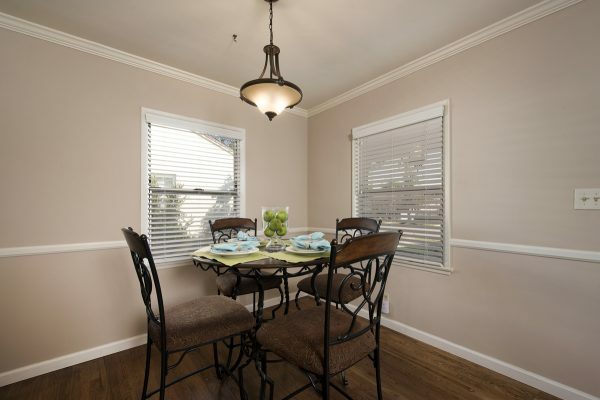 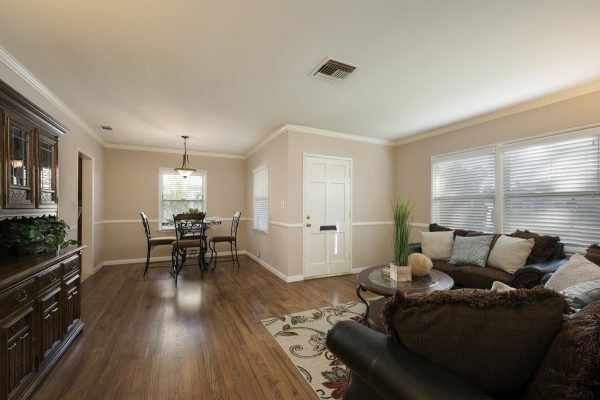 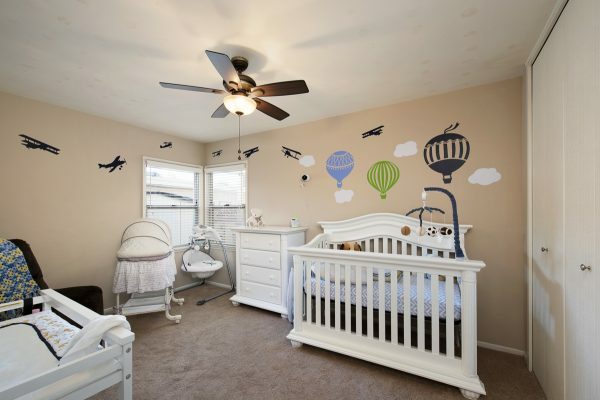 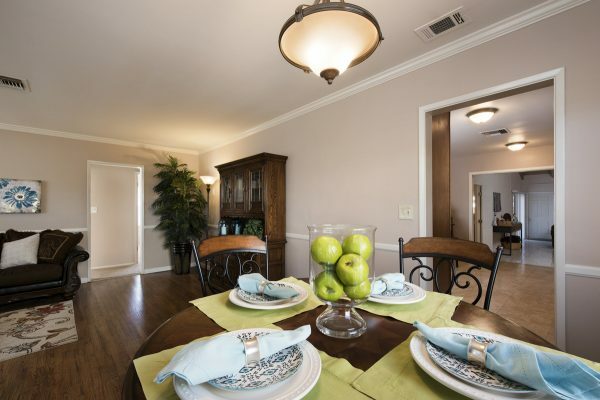 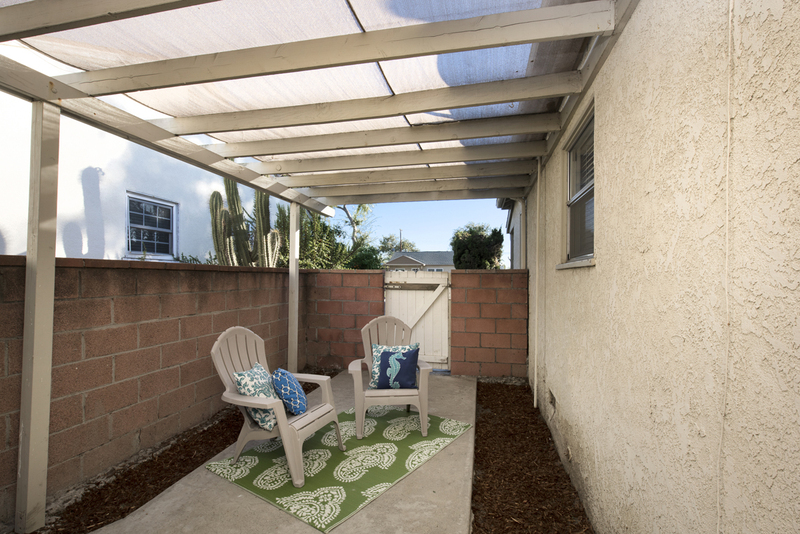 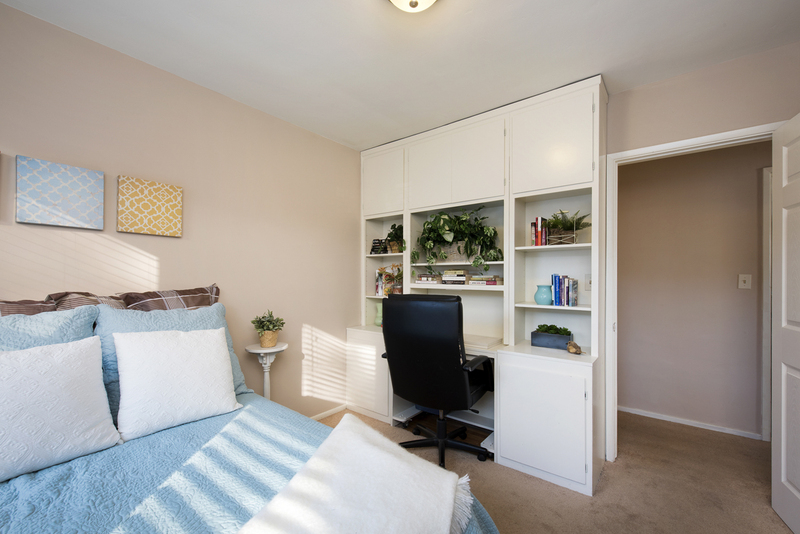 The great location of this Fullerton home offers easy access to: Downtown Fullerton, the Fullerton Transportation Center, and the Fullerton Loop. 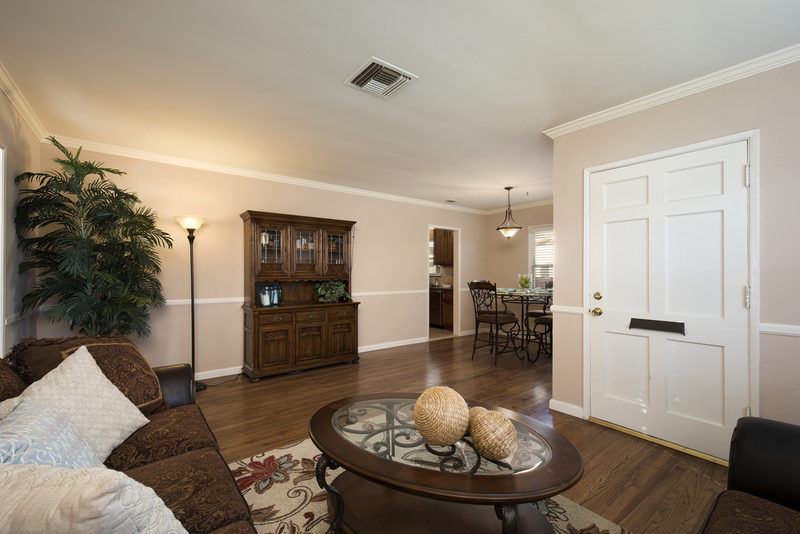 A home with this much space and this many upgrades is rare! 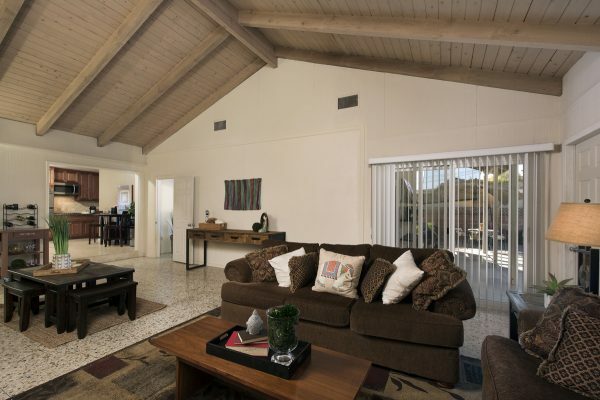 At over 2,200 sq. ft., you won’t believe how much home you will get for your money!